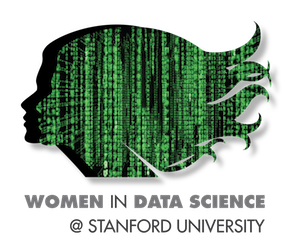 The IMA is pleased to be one of more than 100 satellite locations that will host a regional Women in Data Science (WiDS) event in conjunction with the annual WiDS Conference taking place at Stanford University. In addition to live-streaming the conference, the IMA event will feature talks from University of Minnesota faculty and local data scientists. Students and postdocs will have the opportunity to present a poster and give short talks. The WiDS Conference aims to inspire and educate data scientists, regardless of gender, and support women in the field. This one-day technical conference provides an opportunity to hear about the latest data science related research in a number of domains, learn how leading-edge companies are leveraging data science for success, and connect with potential mentors, collaborators, and others in the field. This event is intended for local participants as no funding is available. Please apply through the online application.